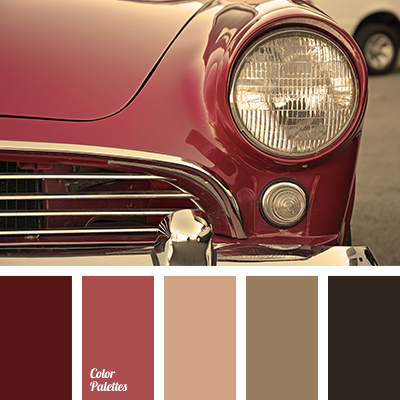 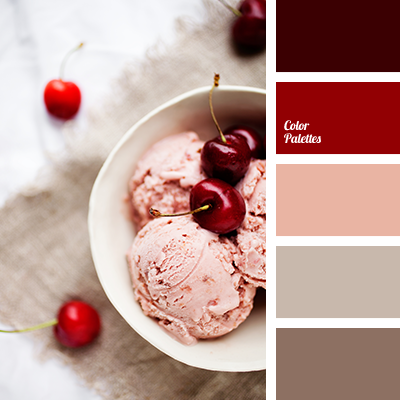 beige, biscuit color, bright cherry, bright red, burgundy, cherry color, cherry ice cream color, color cherry, color matching, gray-brown, maroon, reddish brown, shades of brown, shades of red, whiskey color. 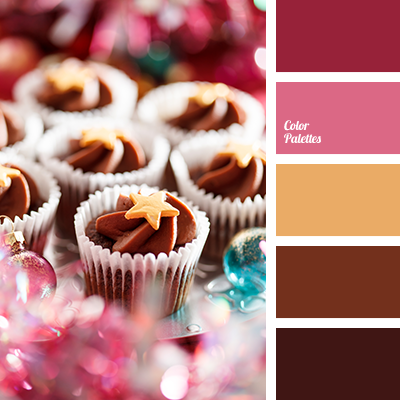 biscuit color, bright red, color gold, color matching, color of red apple, color of red apples, color of whiskey, red apple color, shades of brown, shades of red. 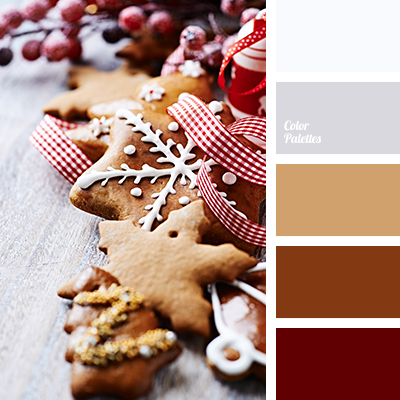 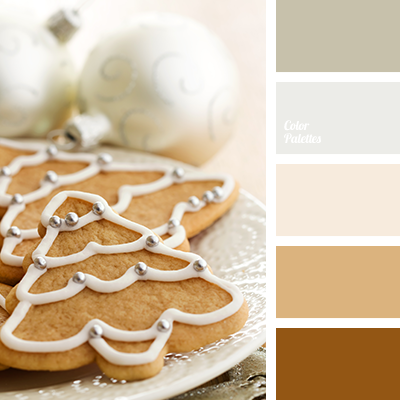 beige, biscuit color, brown, ginger cookies color, gray, home color schemes, New Year color schemes, New Year colors, New Year palette, shades of brown, shades of gray, winter palette 2016.